Have you ever played Terraria? 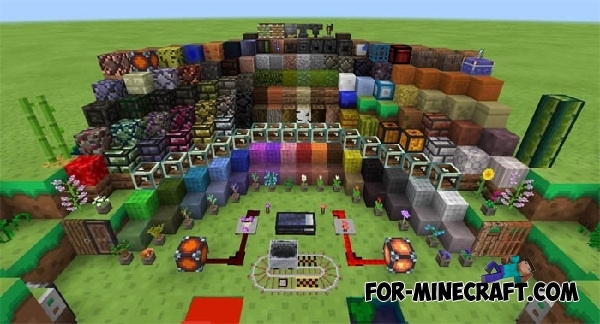 This is incredibly popular game, which is considered a precursor of Minecraft, because that's where players can create unique buildings from the ground up! 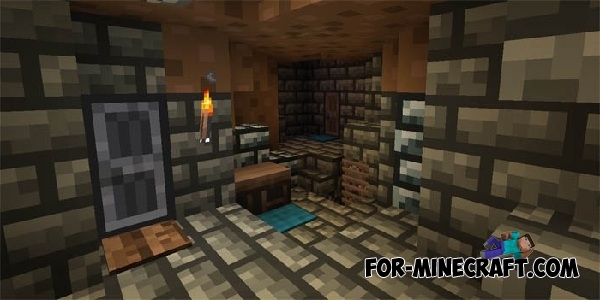 And now we offer you terraria textures for Minecraft PE, with which you will get a similar graphic style. Now you have the opportunity to change standard blocks in a 2D style. This is looks like it's pretty unusual, but if you're a Terraria fan then you will definitely be interesting to experiment with textures. Importantly, Terraria texture pack supports all mobile platforms.